Quality Swimming Pool Services Since 1999. For Experienced Swimming Pool Contractors, Call Us! Above & Beyond Pool Remodeling specializes in swimming pool construction and custom swimming pool designs in Gilbert, Arizona. Our skilled and knowledgeable technicians provide quality swimming pool maintenance, construction services, and magnificent swimming pool designs that will enhance the beauty of your property. 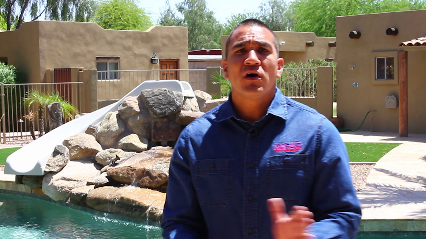 Call us at (480) 830-9209 to learn more about our swimming pool construction and designing services. Call Us For Reliable Pool Services! Copyright © 2018 abovepoolremodeling.net All rights reserved.